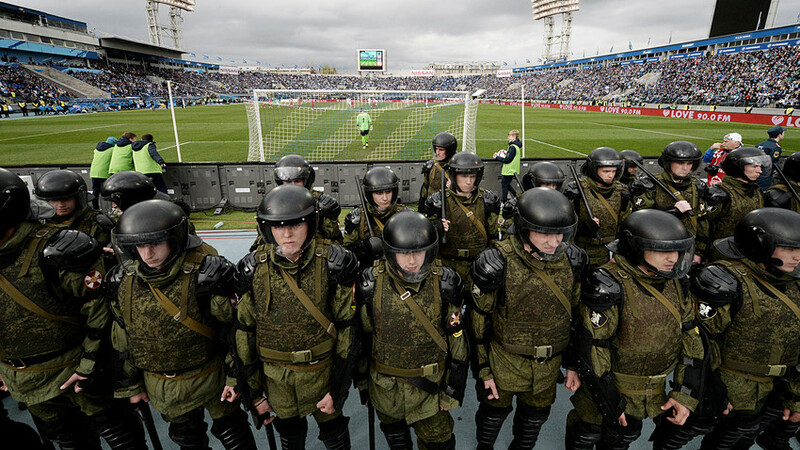 Electronic warfare groups from Russia's Defense Ministry will use anti-drone systems, such as “Svet KU” and “Zhitel,” in order to protect stadiums hosting the World Cup 2018 matches. In addition, the Federal Security Service (FSB) will allocate 60 “Arbalet” systems for anti-drone warfare. Matches will be hosted in 11 Russian cities from June 15 to July 15. Click on the link to find out everything you need to know about the upcoming event.